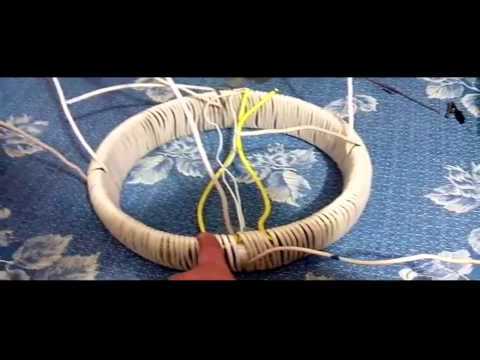 In this experiment i am using my new PANCAKE COIL P-16, the experiment consist in use an IGNITION COIL DRIVER CIRCUIT connected to my new PANCAKE COIL P-16 and the goal is to charge a secondary battery without mobile parts. The result was impressive, the magnetic induction of my pancake coil with ferrite core is amazing…! 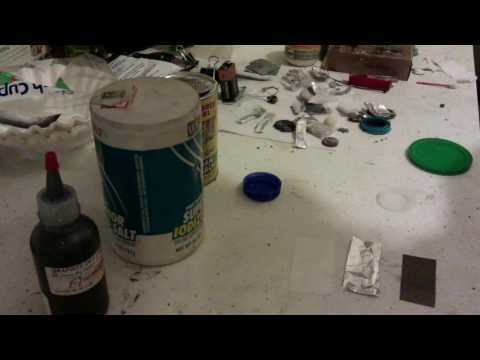 How to make a paranormal battery ! Next story LED drivers – "minimazer"